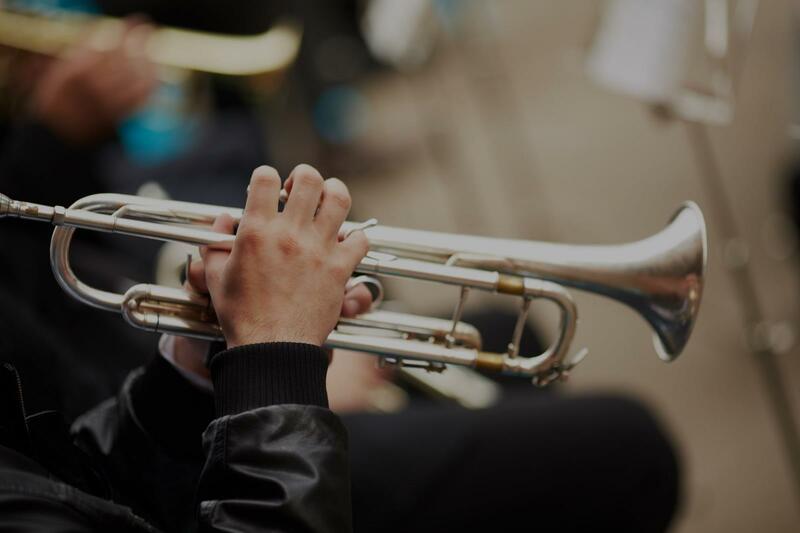 Find the perfect teacher or instructor in Baldwin Park for private trumpet lessons in your home or in their studio. Check out some of our most popular teachers near Baldwin Park including Winter Park, Kissimmee, Oviedo, Lake Mary and Windermere. Learn to play the trumpet beginning with how to buzz the lips, use the breath for support and good posture. Learn maintenance for the instrument and good technique. The student will learn notes, scales, key signatures and note values. I want you to learn to express yourself through the trumpet, to help you master it and have lots of fun in the process! Trumpet was my second musical instrument (my first was my voice! ), which I played through most of grade school and into high school. I can help you with good breath support and creating clear, steady tone. A trumpet lesson with me will be catered to the individual. I have had a diverse range of training from jazz to classical to pop, in groups and individually. I have worked with many students in the past and we have worked to find answers to questions students have, and I have been able to provide tips to help a student exceed. I am currently a college student who is a nursing major, minoring in music. The trumpet is my passion, and biology is my favorite subject. "William is a great teacher. My son really enjoys the lessons and he is learning a lot." Orlando, FL teacher: William C.
"First lesson was very good. Jill is has patience and is very pleasent. Looming forward forvlesson two." "Very knowledgeable, patient, experienced, and approachable."